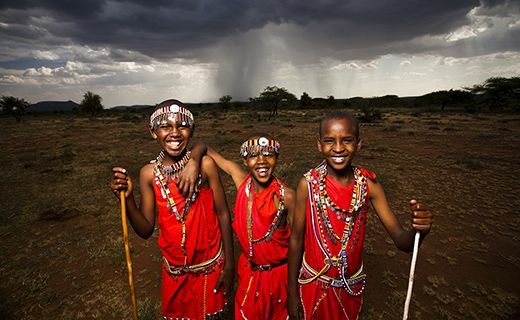 We know that water is a precious resource. But when you can just turn on the tap it's so easy to take it for granted. 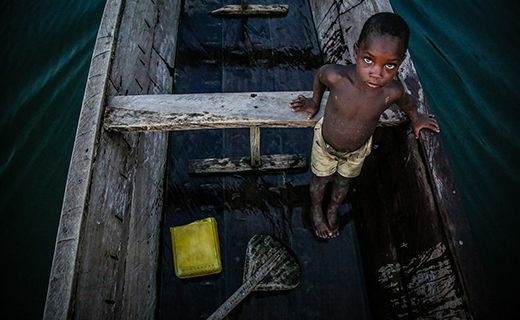 This World Water Day, we’re sharing 30 striking water photos that made us think twice about wasting water. 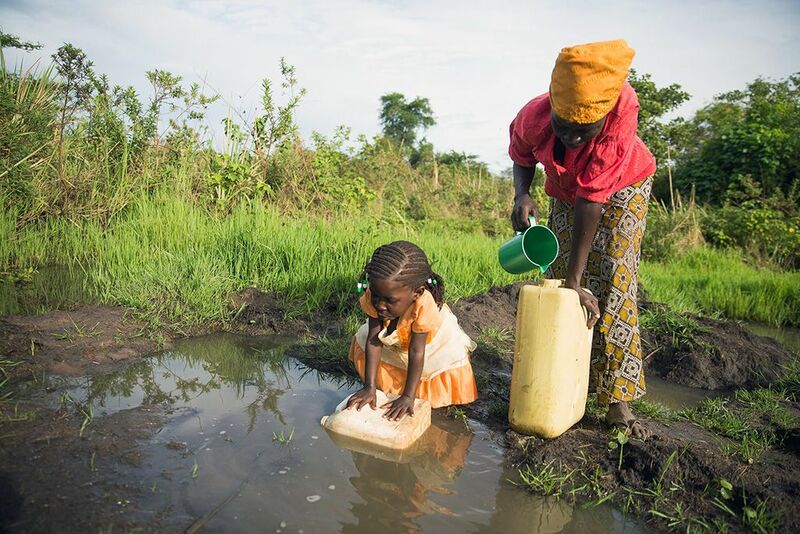 Here’s a valuable insight into how those living in the world’s poorest communities battle to access clean water and safe sanitation. 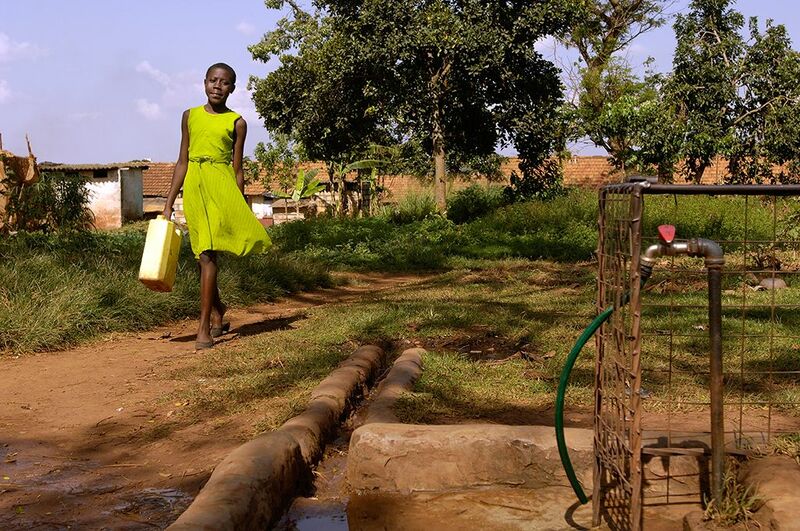 Acet, Uganda: Betty and her mum Evelyn travel each day only to collect the unsafe water which often makes Betty sick. 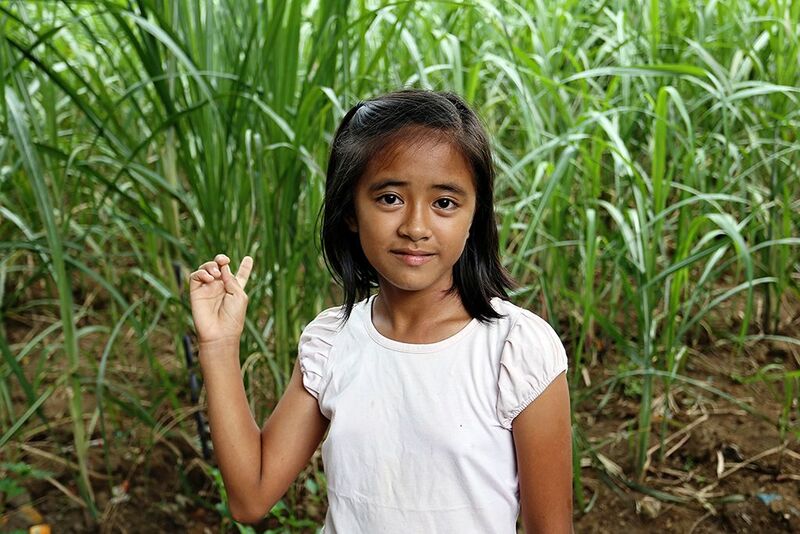 "We drink the same water as the pigs and cows," says Evelyn. 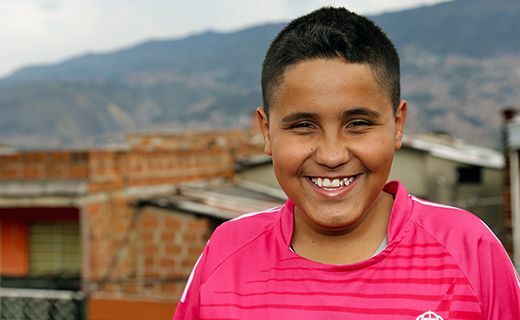 "Once Betty got so sick she had to go to the hospital and we found out she had typhoid." 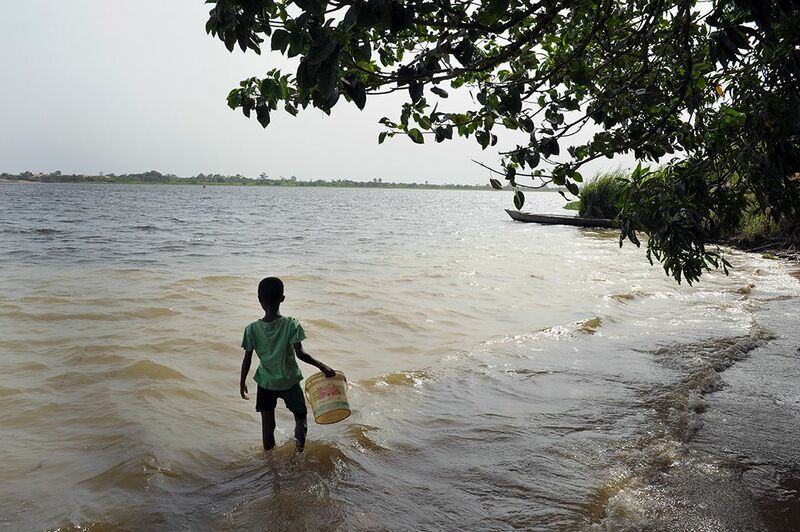 The theme of World Water Day 2019 is ‘Water for all’. 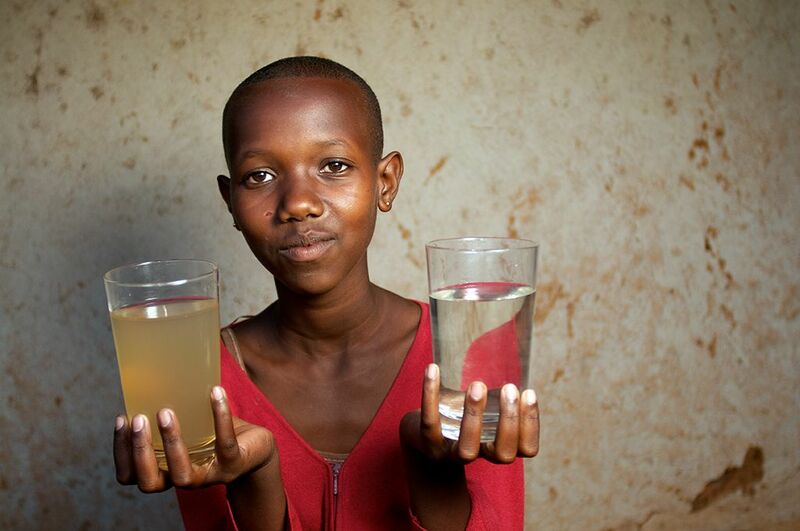 Sustainable Development Goal 6 is focused on ensuring all people have access to safe water by 2030. 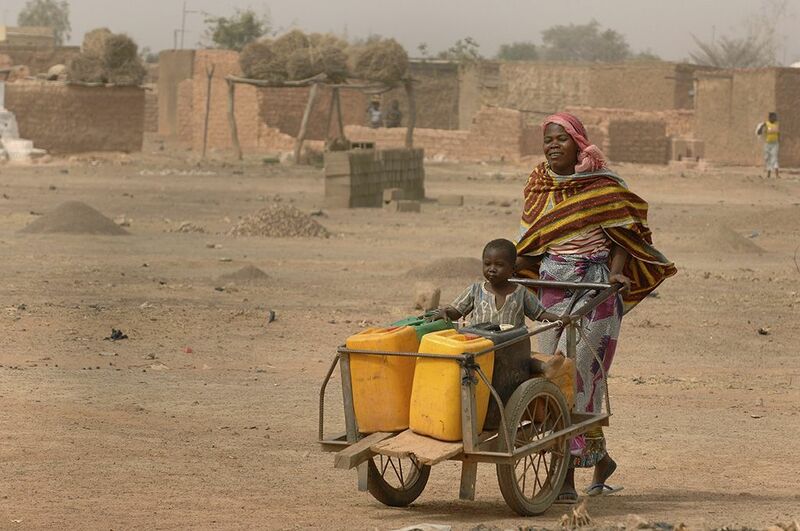 Sadly today, this goal is still far off with billions of people struggling without safe water. 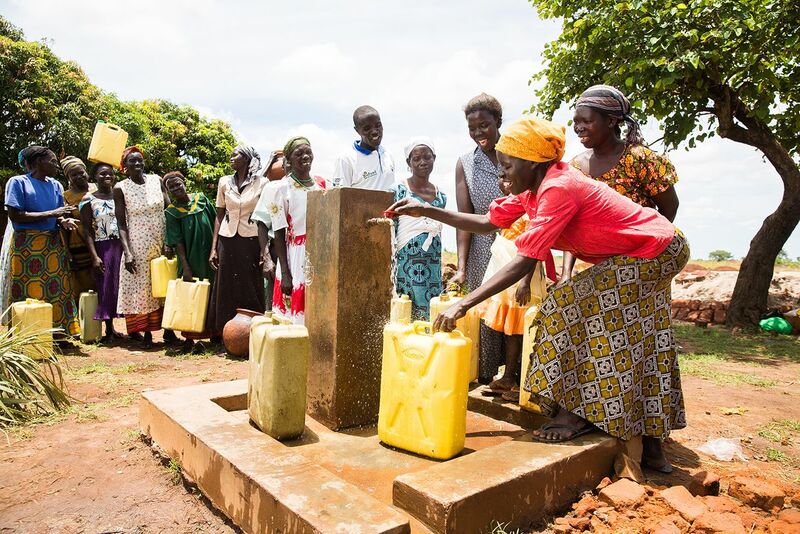 Marginalised groups in particular – women, children, refugees, indigenous peoples, disabled people and many others – are often overlooked, and sometimes face discrimination, as they try to access and manage the safe water they need. 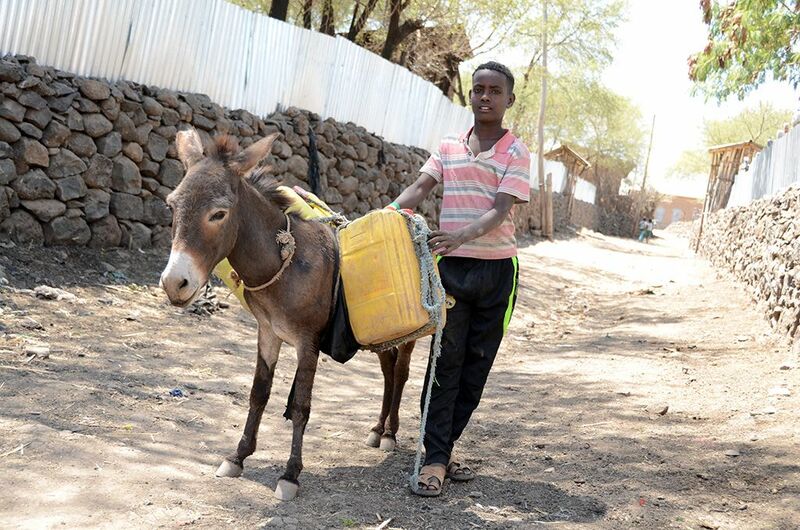 Sefi Beret, Ethiopia: 13-year-old Yelekal wakes up early in the morning and loads the donkey with yellow jerry cans to start the long journey to fetch water for his family. 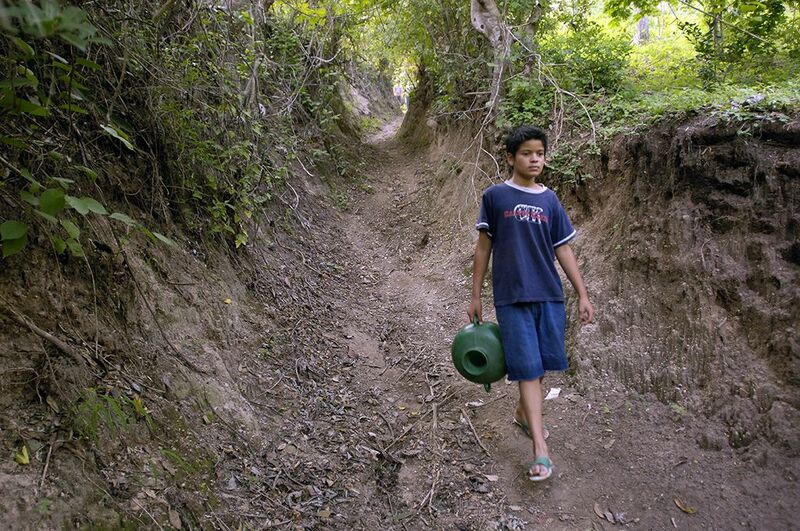 He rushes home with the donkey making sure no water is spilled to get to school on time. 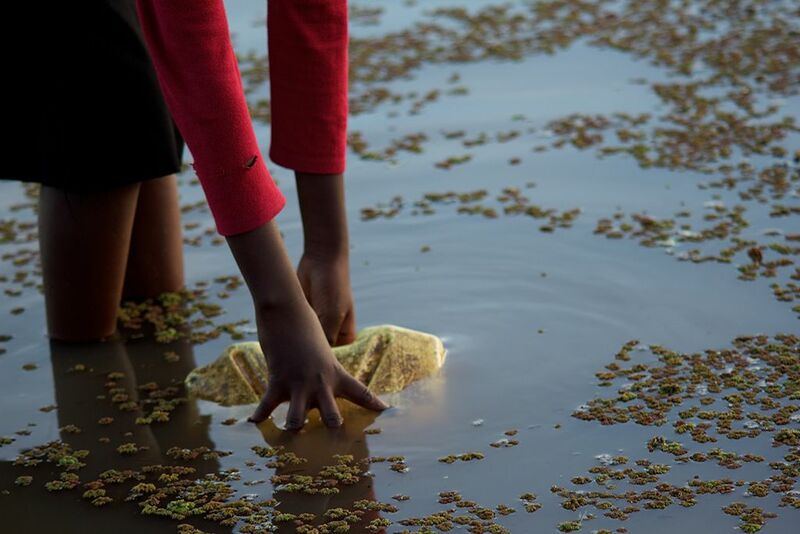 Dirty water and unsafe sanitation robs children of the safe and secure childhood they deserve. 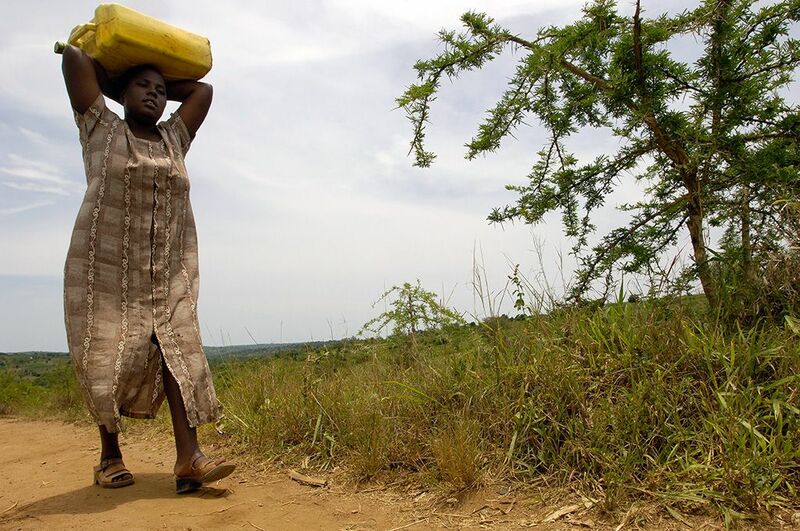 Children spend hours carrying heavy containers of water over long distances when they should be learning and playing. 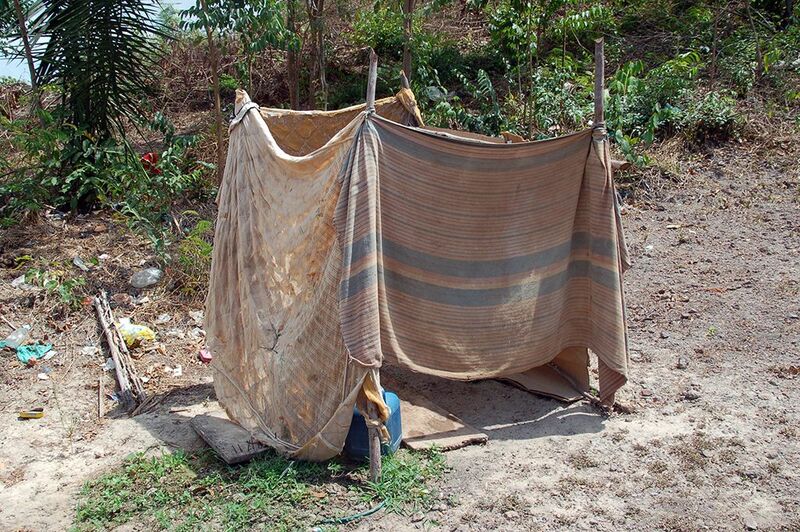 Children get sick from waterborne diseases and miss vital hours in the classroom. 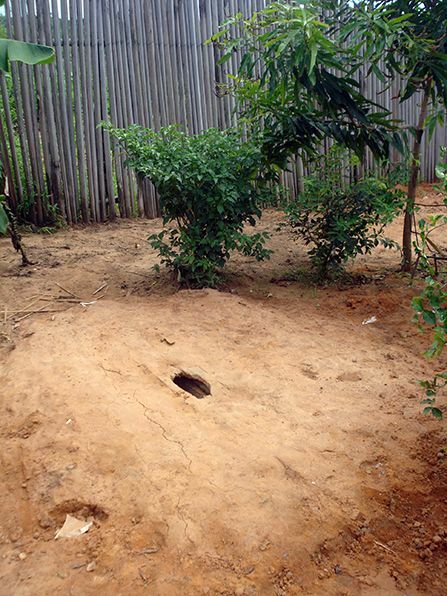 We’re right with you in thinking this is in an injustice. 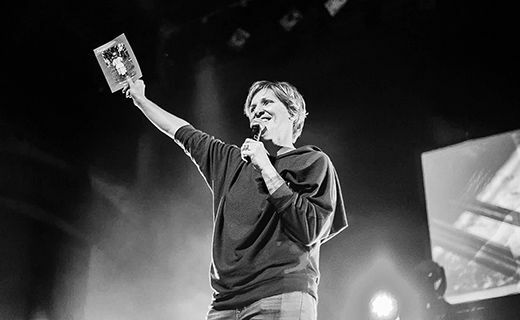 But it’s something that together we can change. 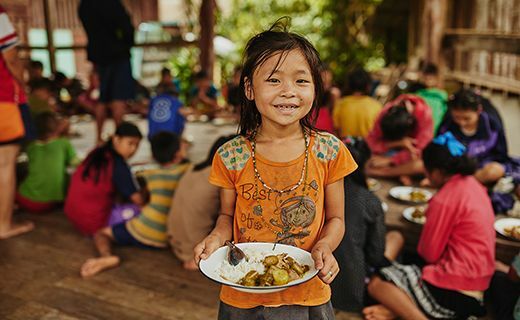 Give to our Stability Fund today and bring vital support such as safe water, sanitation facilities and health training to children in extreme poverty. 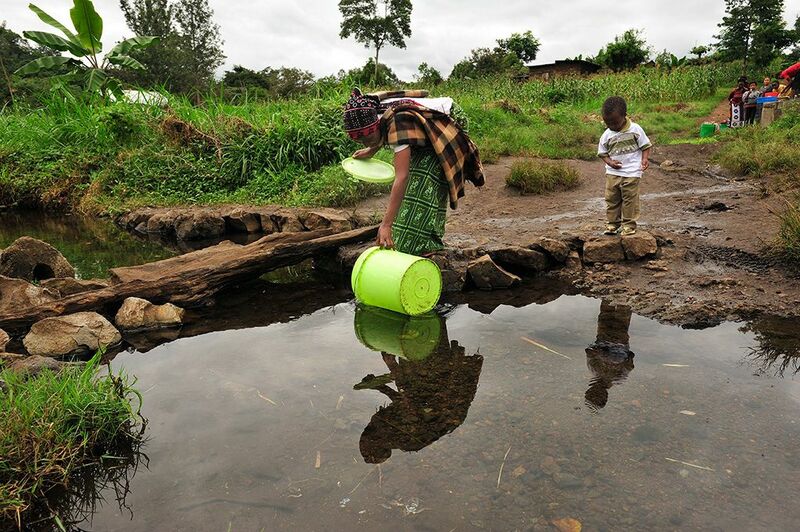 Tanzania: Angel and her son travel to the local river to collect water. 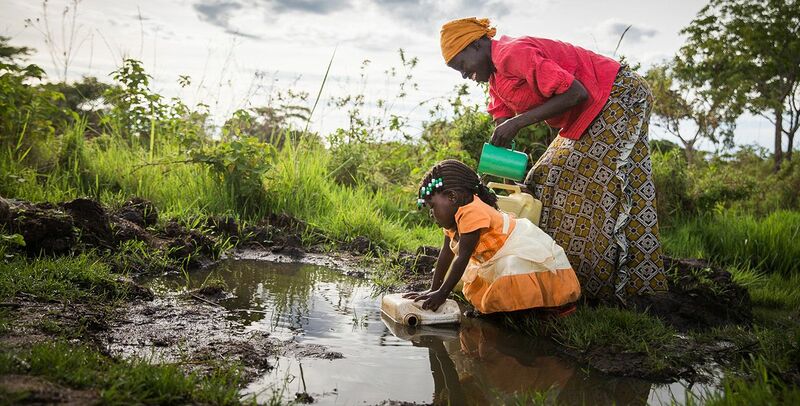 Nyamenge, Rwanda: Janet and her older sister travel together to collect water for their family. 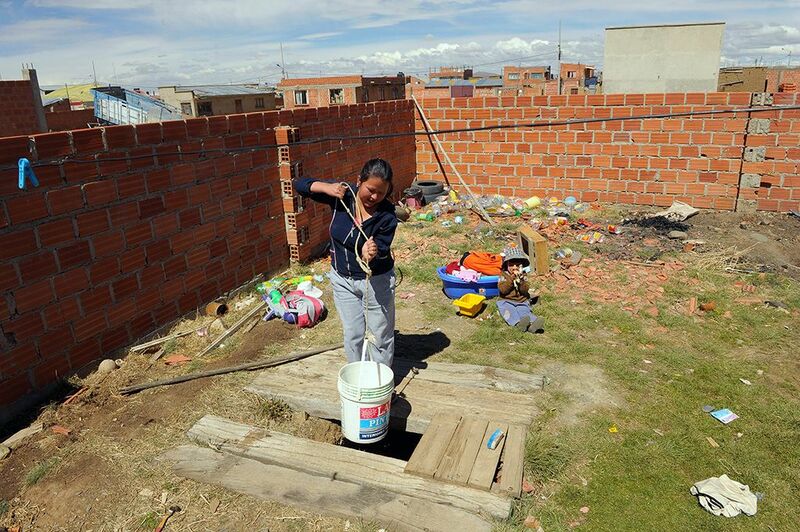 Bolivia: Yessica lowers a plastic button into her community’s make-shift well. 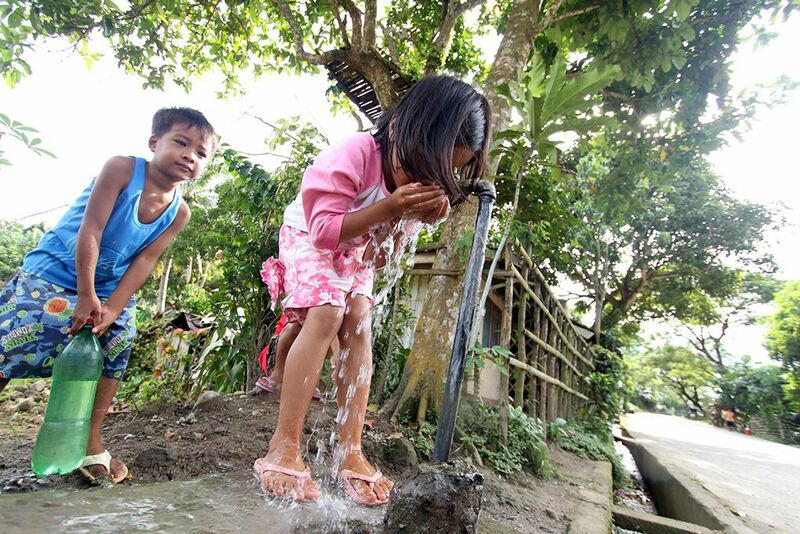 Barangays Sibobo, The Philippines: Antoneth and her brother enjoy refreshment from the village tap. 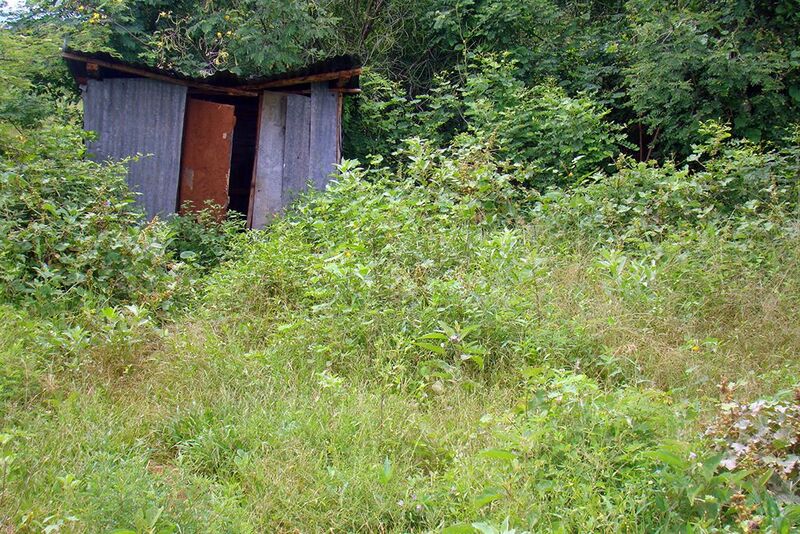 One in three people (2.4 billion) still use unimproved sanitation facilities, including 946 million people who still practice open defecation. 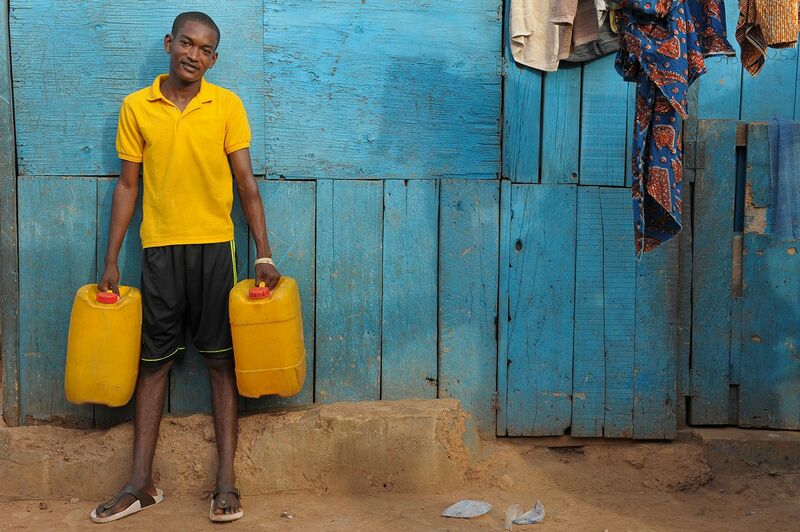 663 million people still lack an improved source of drinking water. 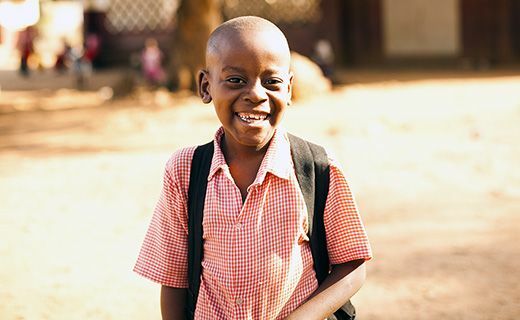 Diarrhoeal diseases are among the main contributors to global child mortality, causing about 10% of all deaths in children under the age of five. 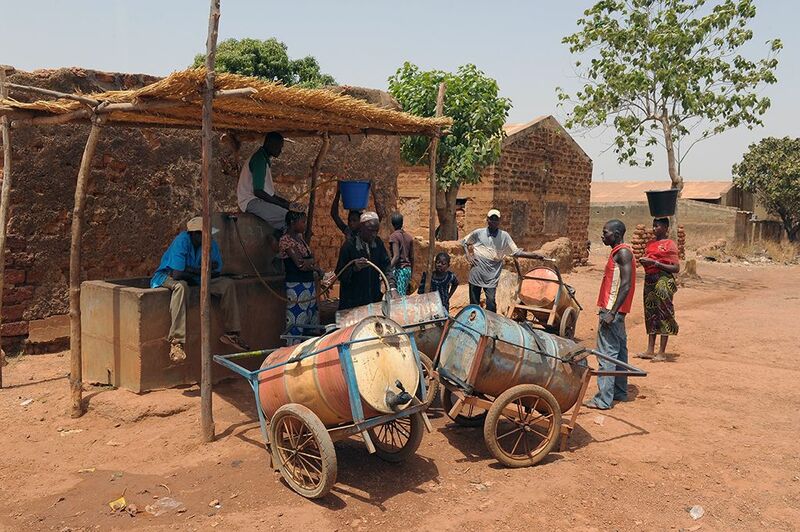 Burkina Faso: large barrels on carts are used to make the daily water collection easier. 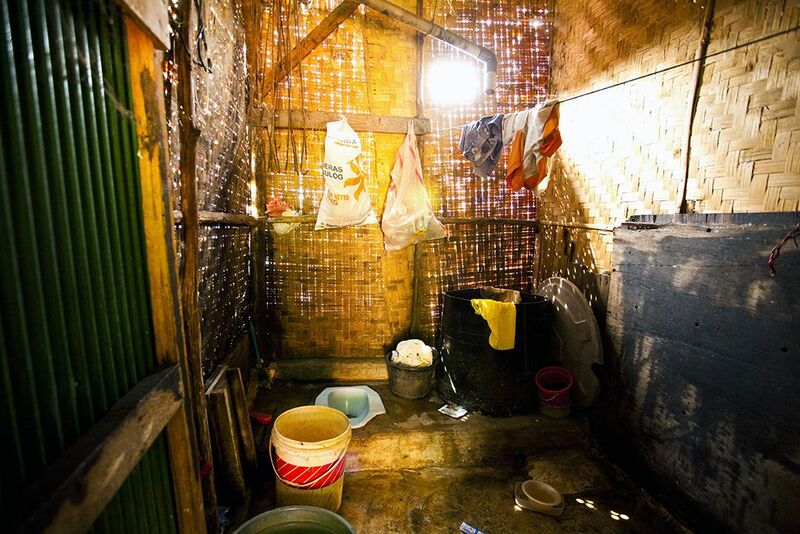 As these sanitation photos show, the importance of safe sanitation is so often overlooked. 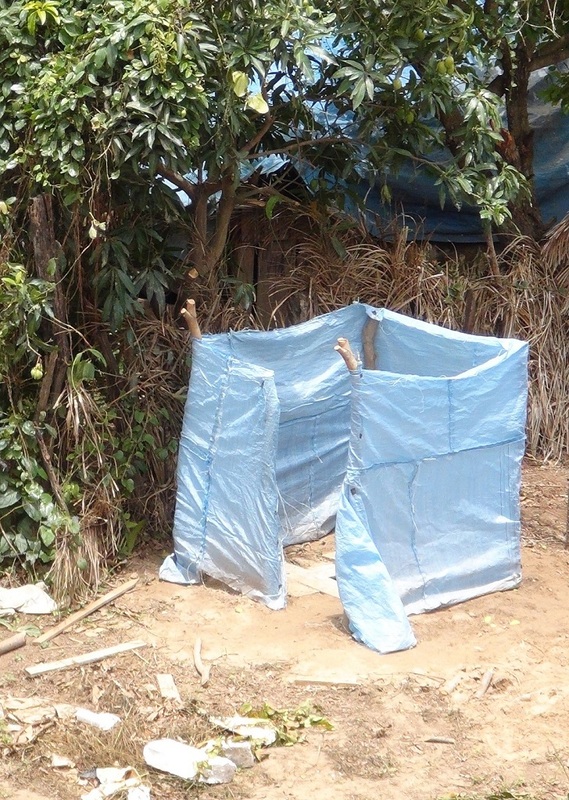 Universal access to adequate sanitation is a fundamental need and human right and yet 892 million people are still forced to practice open defecation. 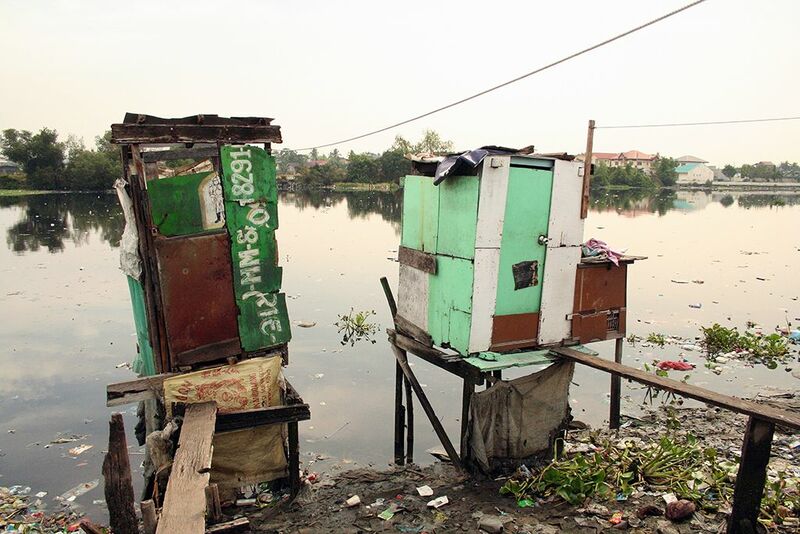 The Philippines: Two public toilets on the edge of a lake. 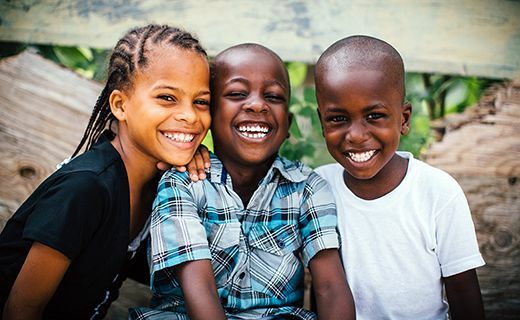 A trusted children’s charity, operating since 1952, Compassion gives children the opportunity to overcome poverty. 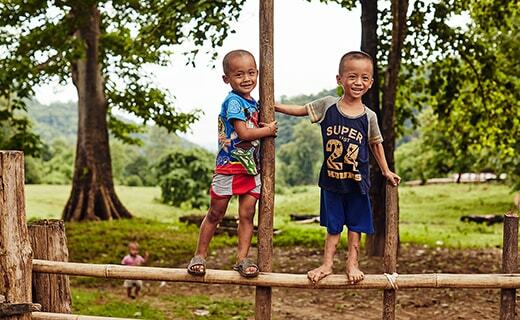 In addition to the education and health support provided by our child sponsorship programme, we remove any additional obstacles that stop a child from thriving. 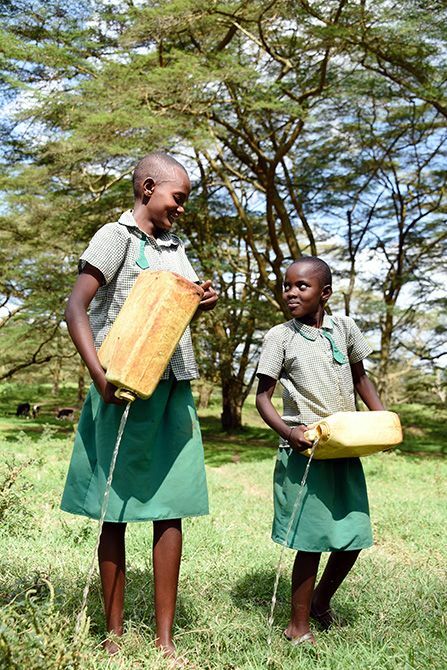 From boreholes to water filters, when dirty water is hindering a child’s development, we provide the most appropriate source of safe water. 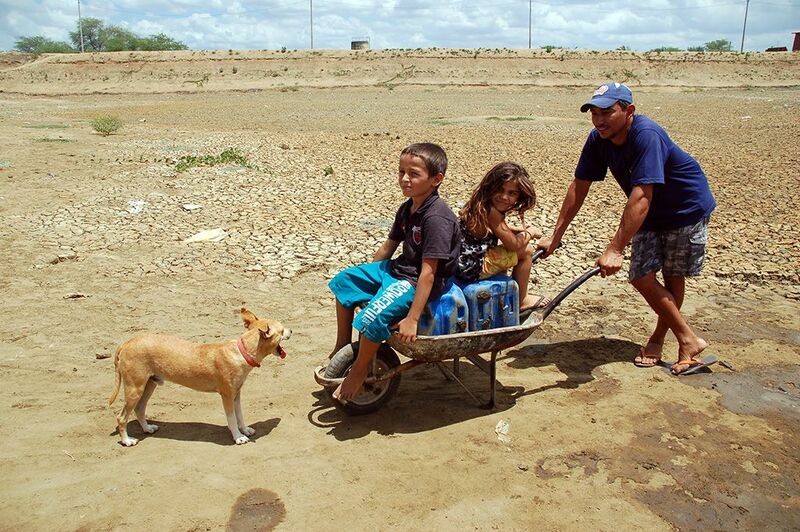 Ever since they brought in the new water, my child has not suffered from any water-related diseases like typhoid. 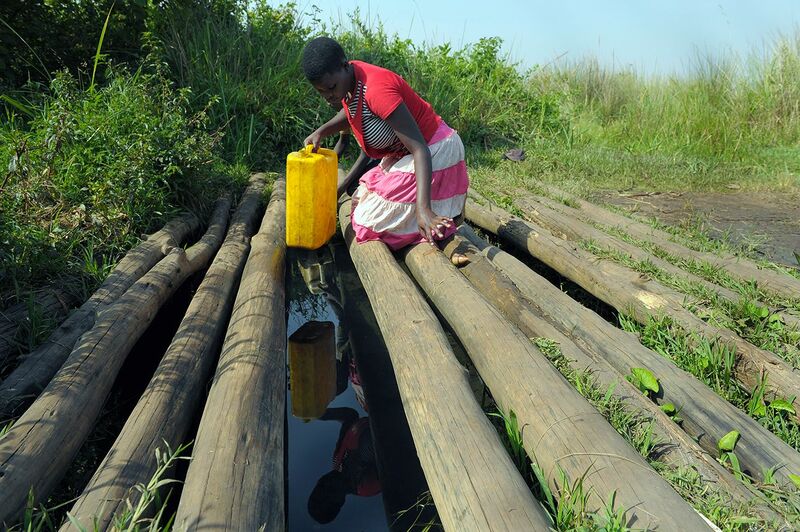 Fiona from Ryabega, Rwanda was forced to collect water from a water hole three miles from her house. 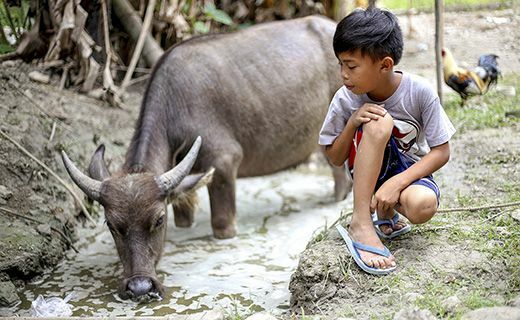 The local lake is where animals drink, clothes are washed and waste is dumped. 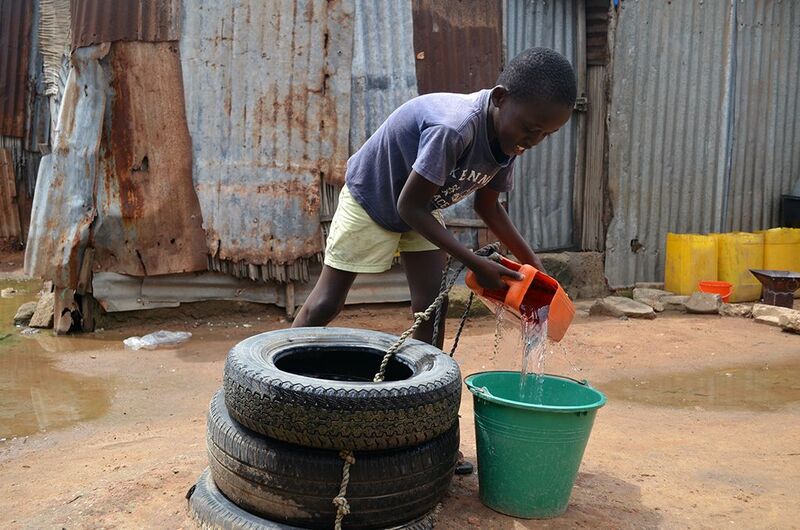 The water put this 12-year-old at risk of cholera, typhoid, hepatitis, diarrhoea and giardiasis. 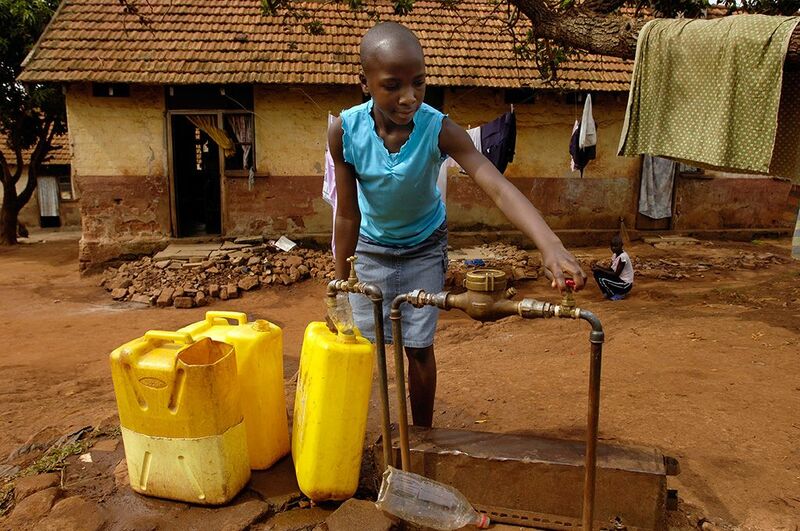 Thanks to generous donations from supporters, Compassion was able to supply Fiona with a water filter. 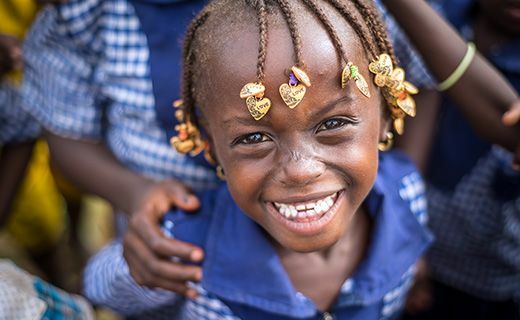 Now Fiona’s no longer at risk, no longer getting sick and no longer missing school. 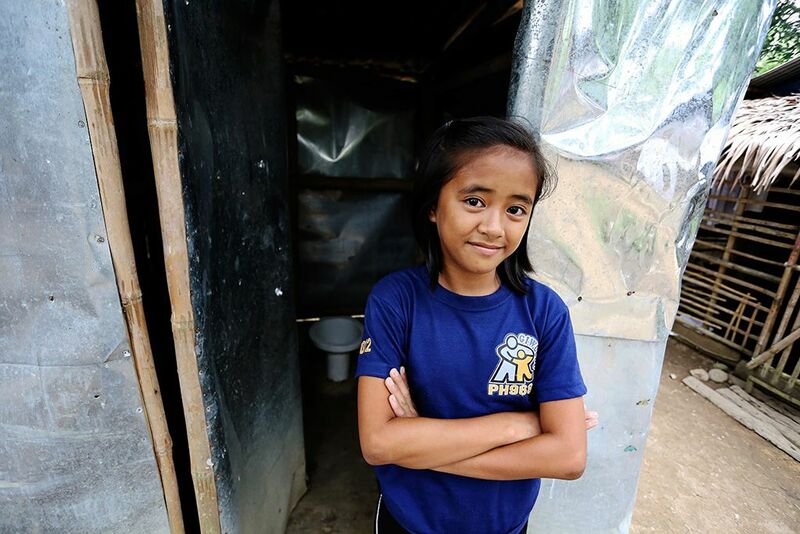 In the Philippines, 11-year-old Karen’s family had never had a toilet. 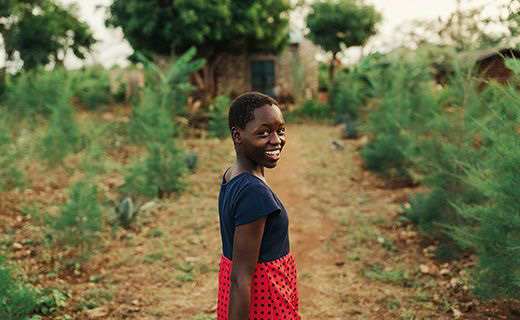 Karen was forced to run behind sugarcane plants to defecate, even at night. 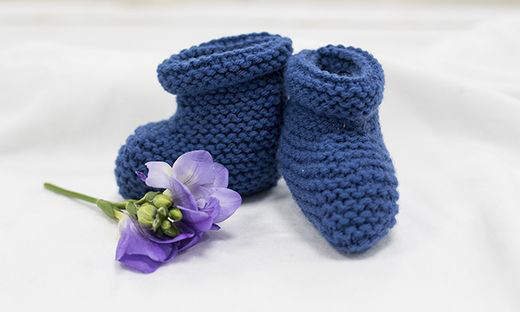 “It was very scary,” she remembers.